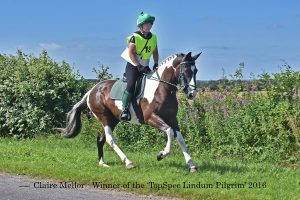 THE TopSpec Lindum Spirit 2016 was a fantastic event with riders enjoying excellent rides around the Lincolnshire countryside, near Market Rasen and an Olympic theme throughout. As title sponsors TopSpec supported the Lindum Spirit in which horse and rider compete over a 170km endurance ride across three days, the Team Spirit class where teams of four riders take on a 40km ride each, and the Pilgrim class where riders combine dressage, endurance riding and a handy pony obstacle course. Thursday’s Team Spirit saw great competition with six teams of up to four riders setting out to vie for the top awards. 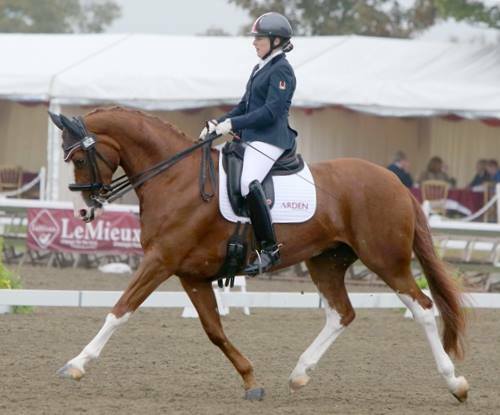 After a thrilling performance the Derbyshire-based team of mum, two daughters and friend, Ruth Chadwick with Aragorn, Ann Harrison and Déjà Vu, Rachel Knight with Hillbilly and Charlotte Chadwick riding Mostafanother R ran out the worthy winners. 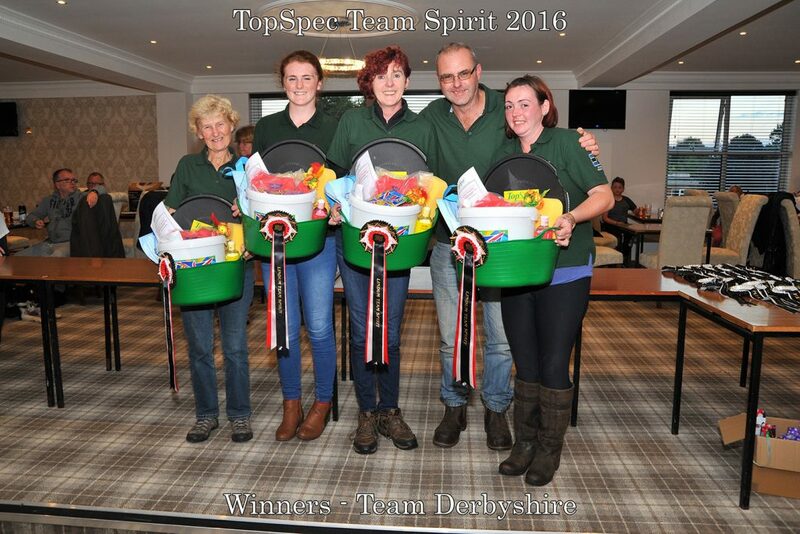 In second place the Yorkshire team of Allyson Sole and Taaqib, Emily Ferguson with Cumbria Black Kareem, Julie Martin and Silva Quartz, and Allyson Sole riding a second time with Basford Showman put in a sterling effort for the runner up spot. 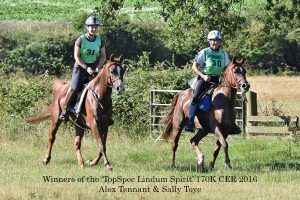 The Lindum Spirit saw a close run competition between Sally Toye with Emira Bint Letifa and Alex Tennant riding Inferno. With 170km to complete over the three days Sally, an airline pilot from Hampshire and Alex based in the Vale of Glamorgan took on the ride together. Crossing the finish line while holding hands, the duo celebrated their achievement before Sally deferred the win nominating Alex for the top award. 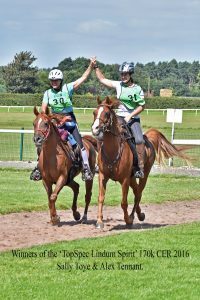 As if rewarding Sally for her kindness, Emira Bint Letifa then received the award for the horse in best condition to round off their great three day adventure with Alex and Inferno.